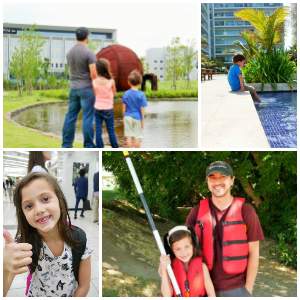 Say hello to… goTenna Mesh. 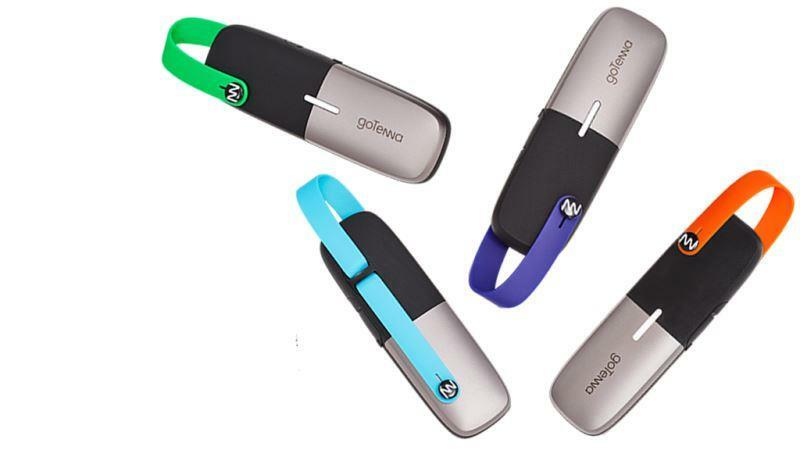 This little device packs a mighty punch when you need to extend your cell service. goTenna Mesh powers the first 100% off-grid, mobile, long-range consumer-ready mesh network. You can pair this amazing device to a phone or leave it in a strategic location to relay communications from device to device. Absolutely no towers, routers or satellites needed. 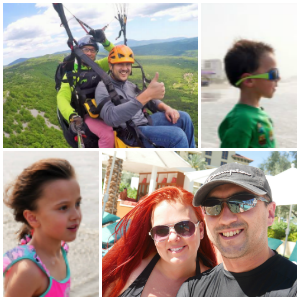 The more we travel the more we find places with either no WIFI or at best something that resembles dial up. Even in countries that have the infrastructure don’t always have it set up everywhere. We traveled to Ireland last year and found that it wasn’t uncommon for most of the places we stayed at to have no internet options. We solely used the data on our phone and even that wasn’t always reliable. 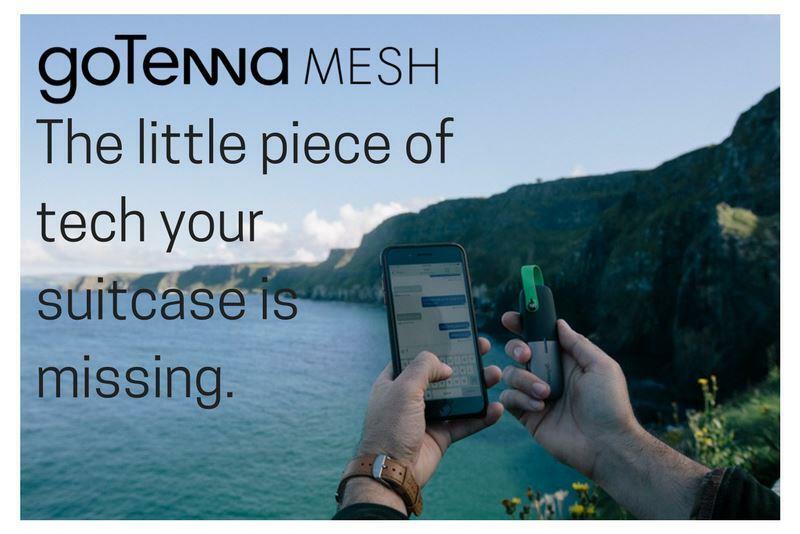 goTenna Mesh is vital where cell service or WIFI is unavailable, unreliable or unaffordable. goTenna Mesh would have been a lifesaver for us while in Ireland. I love that goTenna Mesh works as a network connecting other goTenna users. 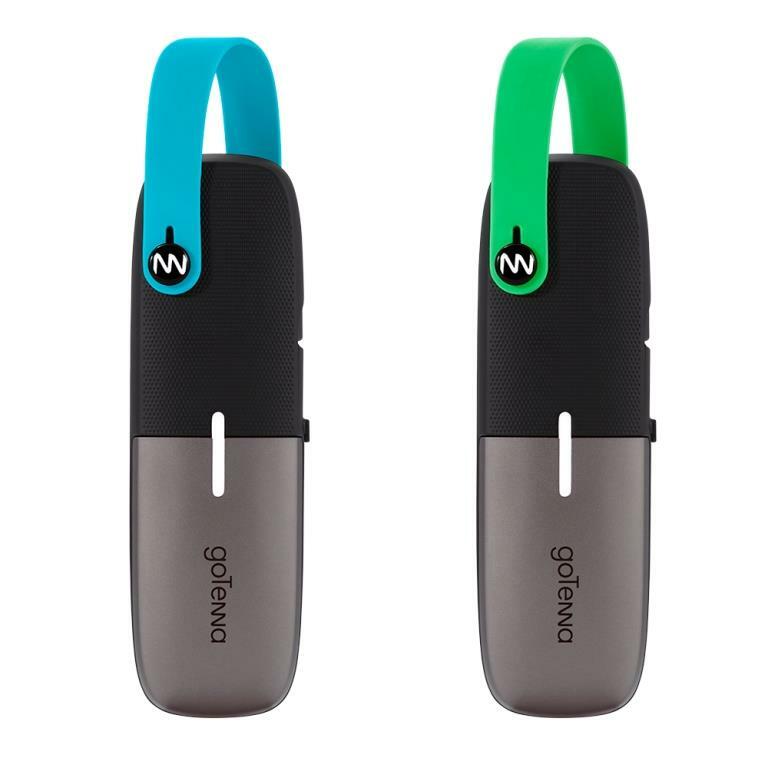 goTenna Mesh pairs with smartphones and works in conjunction with the goTenna app to enable customers to send text messages and share GPS information with other users up to several miles away. EXTEND RANGE goTenna Mesh point-to-point range is usually up to 4 mi (6.4 km) in open terrain; usually up to 0.5 a mile (0.8 km) in congested or urban terrain. Double or triple overall range via mesh relay! I love how small and portable the goTenna Mesh is, it makes it a perfect addition for any traveler. No need to worry about having to pack something bulky or heavy. It also has an adjustable strap for mobility and ease. Attach it to your backpack, belt loops or purse and you’re ready to go. goTenna Mesh really is the perfect travel companion and will keep you covered on all your adventures. goTenna Mesh is available now at gotenna.com in 2-packs , 4-packs and 8-packs. And as a special offer for Mamas Spot readers you can grab 15% off!! At check out use the code: MAMA15 for 15% off! Be sure to hurry and snag this deal while you can! goTenna Mesh also makes a fantastic gift! A big thank you to goTenna for sponsoring this review, all opinions are my own.